MID-ARGYLL: No sign of the 2CY Yellow-legged Gull at Loch Gilp so far today at 11.30 am – 2 Bar-tailed Godwits there – also 5 Whimbrels there this evening and 39 Kittiwakes flew up Loch Fyne and turned back once they reached Loch Gilp (Jim Dickson). 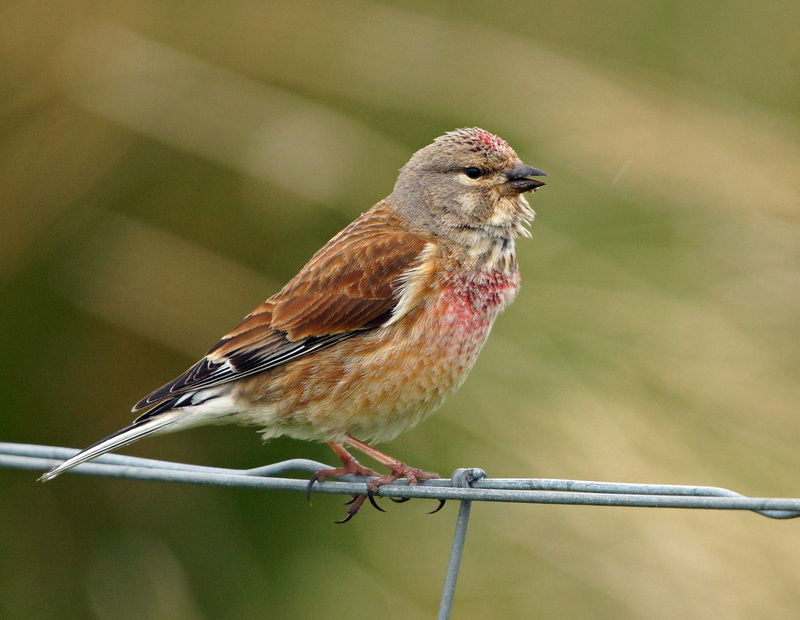 LINNET – Moine Mhor, Mid-Argyll 18th May (Jim Dickson). 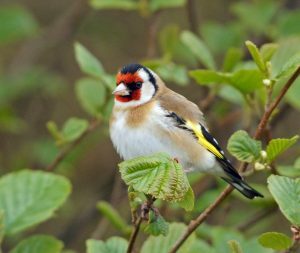 GOLDFINCH – Moine Mhor, Mid-Argyll 18th May (Jim Dickson). 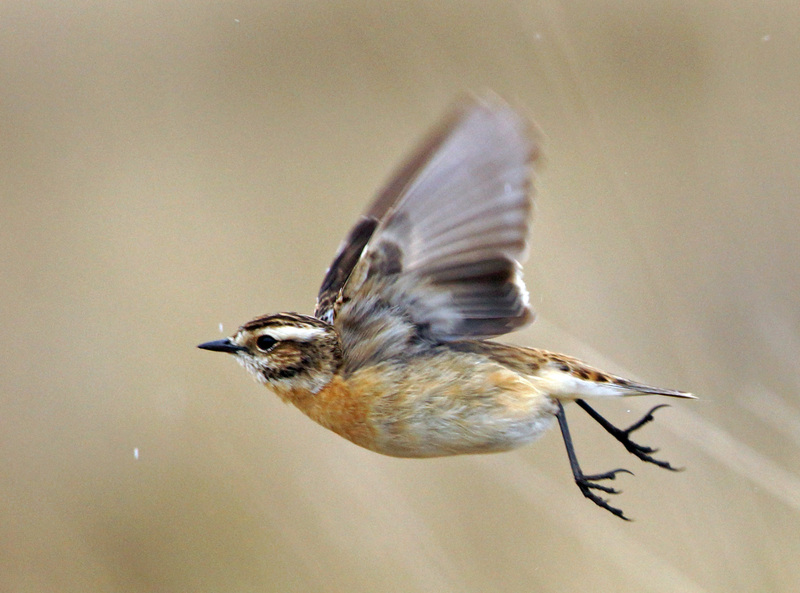 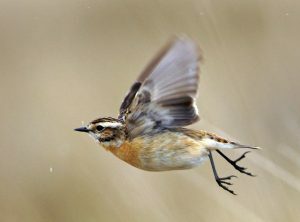 WHINCHAT – Moine Mhor, Mid-Argyll 18th May (Jim Dickson).